HOA includes utilities, water, trash, sewer, gas. Ideal for full time living, part time vacation or investment rental. 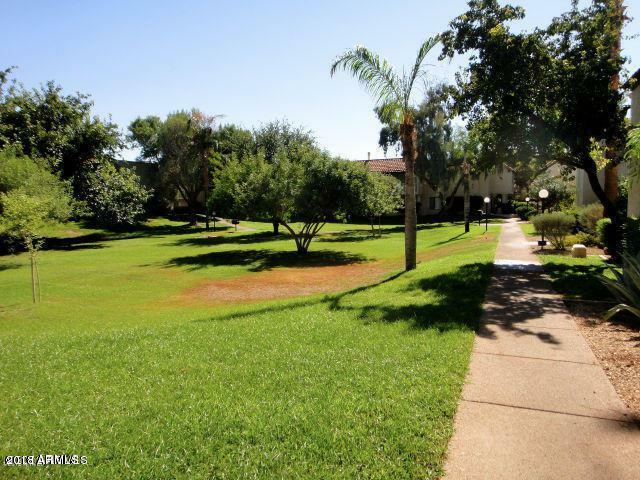 This property is on the greenbelt of McCormick Ranch Park with scenic walking, jogging and bike paths. 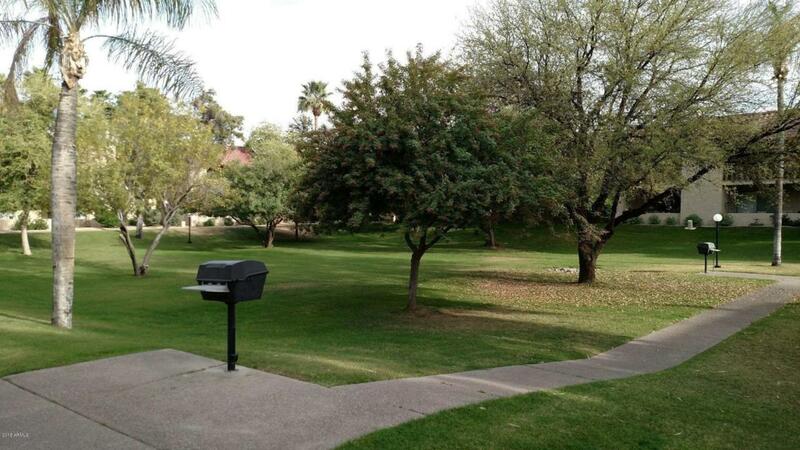 A very quiet, peaceful condo with the entrance into the home along park and private bbq areas. The inside is warm with hardwood floors and earth tone cabinet and counter tops. 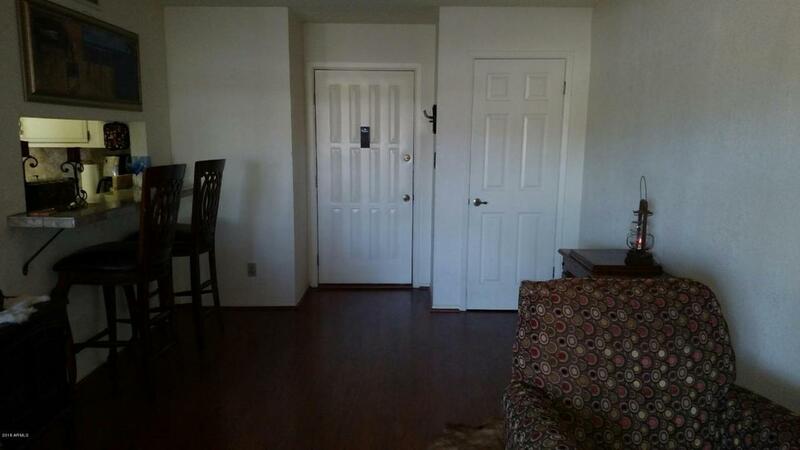 Brand new remodeled bathtub, shower, and ceiling fans throughout. The community features large swimming pool day and night, hot tub, tennis courts, a Clubhouse with kitchen and dining facilities, a quiet reading library and work out gym. 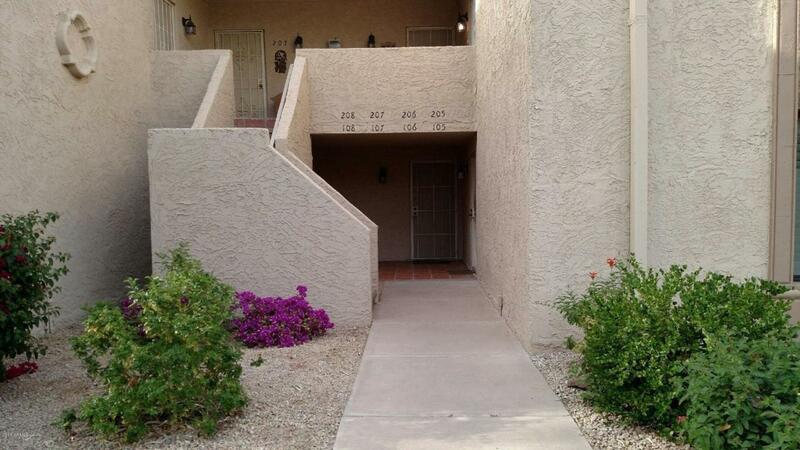 This desirable location is near the Stadium, Talking Stick Casino, Top Golf, Old Town Scottsdale, restaurants and shopping, 15 min to Sky Harbor Airport.